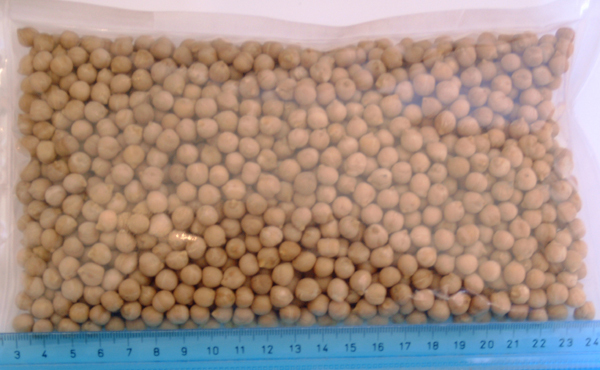 The farm "La Casetta" organically grows two highly appreciated varieties of Chickpeas and the ancient beans of the Indians of Arizona, the Tepary. It seems that chickpeas were grown for the first time in the Mediterranean area 5000 years ago, but the first traces of their use dates back to 7000 years ago. 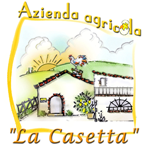 At "La Casetta" are grown two varieties: one classic white and one black. 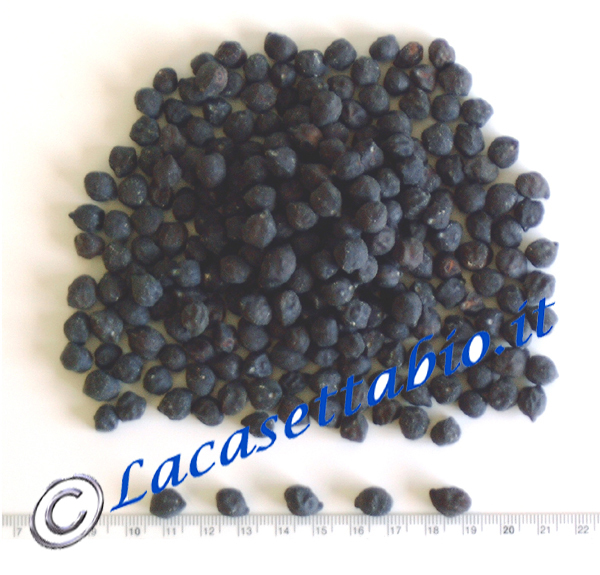 The black chickpeas cultivated to "La Casetta" are quite rare. They are a native variety of the area Murge, in Puglia - Italy. These are larger than common, and they were saved from extinction thanks to my friend Angelo. He sent me 10 dear seeds. With them, slowly, I started my production. It took three years before I could taste it for the first time! Chickpeas are a diuretic food and soups enriched with this legume help the elimination of uric acid and salts present in excess. They have a high nutritional value: 100 grams of dried chickpeas contain about 55% carbohydrate, 22% protein, 14% of fiber, minerals and vitamins (A and B). Chickpeas are an important ingredient in many of our italian traditional dishes: soups and pastas. The chickpea flour is a Ligurian typical product to make porridge and focaccia. The chickpeas roasted and salted are eaten as savory snacks. They can be pureed or germinated, boiled, or served in soup; they are always delicious!